Let's face it. It wasn't until we were older that many of us realized the value of sleep. Until we understood the glory of an uninterrupted nap. There are few things better than some good solid shut-eye. But sleep itself can be enhanced. Consider not just a nap, but a nap on a bed under a mound of pillows and blankets. Or a nap sprawled in the sunshine like a cat. Or even a full-night's rest where you don't have an alarm to wake you in the morning. Bliss. And a nap in soft fleecy pajamas? Double yes. So we know you might not get as much sleep as you like (or get to nap as often as you like) but that doesn't mean you can't enjoy what little rest you get with a sense of child-like enthusiasm. And if we're talking about happy childish enthusiasm, how can we not drag Disney into this equation? 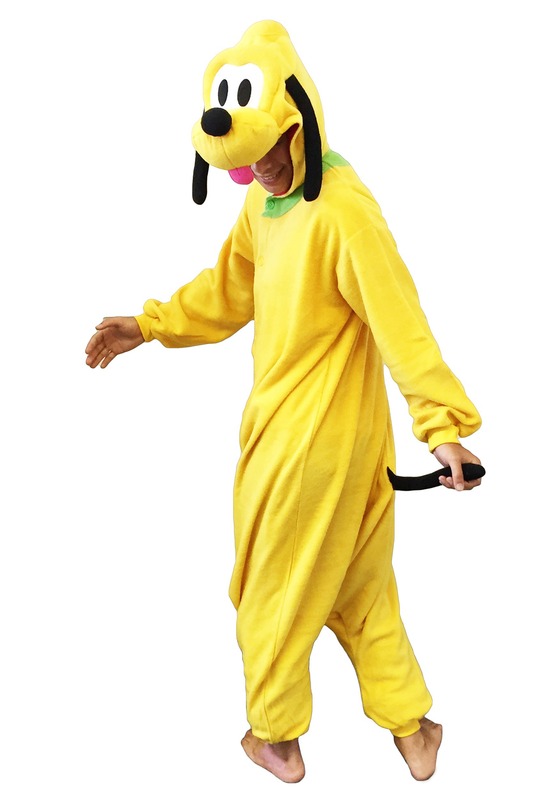 So considering our nostalgia for kiddy naps long past, and everyone's fondness of the Mouse himself, we humbly present this Pluto Pajama Costume. 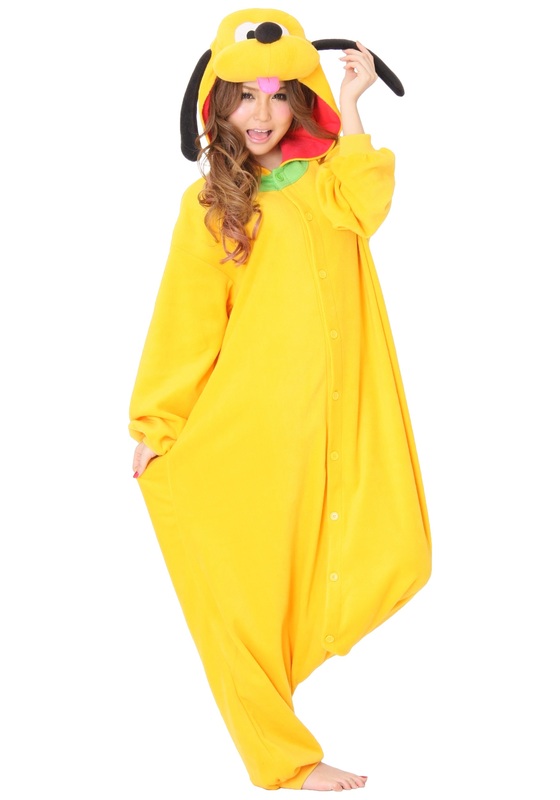 Whether you're feeling like mouse's best friend, want to curl up on the rug with your own fuzzy pet, or simply want to drag happy Disney dreams into bed with you, look no further than the Pluto Pajama Costume. Yes, of course you can just roll out of bed and go out in public in it. It's warm, fluffy, and family friendly.